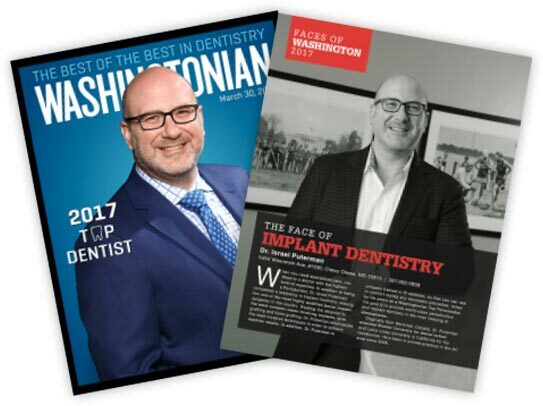 Since 2011, peer-nominated Washingtonian magazine has consistently highlighted Dr. Puterman as one of Washington, DC’s top periodontists. Expertise matters. In addition to being a periodontist, Dr. Puterman completed a 3-year full time residency in Implant Dentistry at Loma Linda University's world-reknowned program, giving him a level of expertise that only a few in the country have. Dr. Israel Puterman regularly lectures nationally, helping other dentists and surgeons improve their skills. His expertise in periodontics and implant dentistry offers patients a compassionate approach with superior clinical results. As one of the premier specialty dental practices in country, we ensure every patient experiences personalized, V.I.P. care.  We recognize that simply providing the best clinical result is not enough. Advanced technology in a state-of-the-art facility enables the highly skilled hands of Dr. Puterman to deliver faster, easier and more effective treatment. In high demand as a specialist, Dr. Puterman is known by his colleagues as one of the premier periodontists throughout the greater Washington, DC area. He is regularly referred challenging cases that other clinicians have given up on.